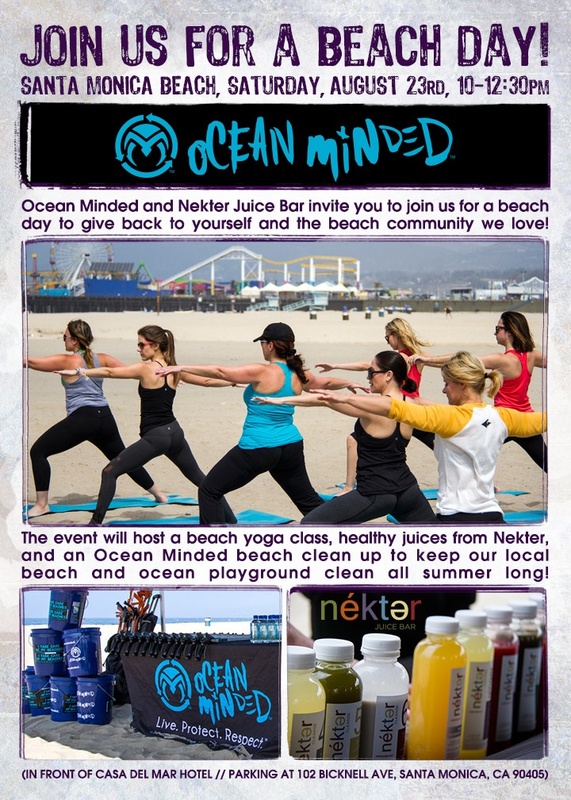 Ocean Minded, Lululemon & Nekter Beach Day! What could be better than spending a day with 3 of our favorite companies on the beach giving back to yourself and the community we live in?! 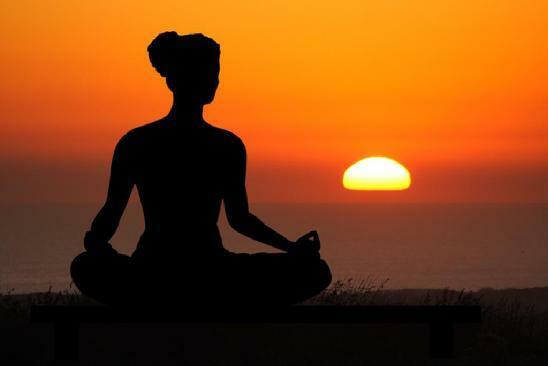 This Saturday at Santa Monica Beach, Ocean Minded, Lululemon and Nekter Juice Bar invited the TGIFguide team along with some other fabulous people who care not only about their own inner peace and their yoga style but about the greater good of our world and our beaches.